Cannabis. Weed. Grass. Ganja. Hemp. Kush. Today, marijuana is a source of endless debate. Does it have medical and social value or is it a gateway drug to reefer madness? 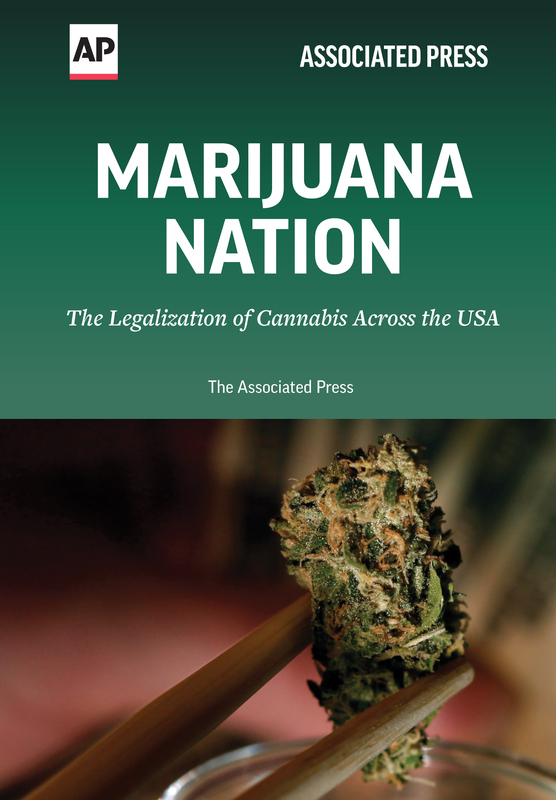 From George Washington’s hemp to Denver’s pot brownies, marijuana is continuing to play a role in the history of the USA. Medical legalization has been on an upswing and politicians are beginning to take notice of all the implications that come with it. Associated Press reporters and photographers have captured the historic events that have led to the current state of marijuana acceptance in the U.S. and try to forecast what may come.